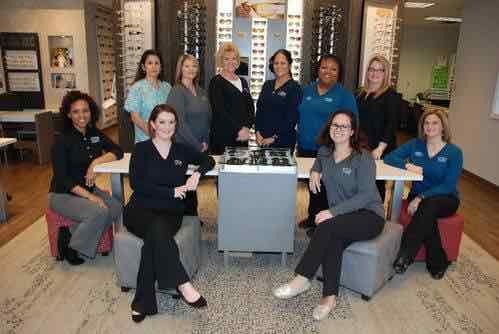 Our Beaumont Eye Doctors and Staff are trained professionals - ready to help with your Eyecare and Eyewear needs. 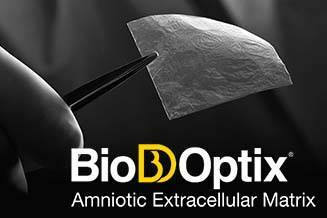 Our Beaumont eye care clinic offers amniotic membrane treatment for dry eye, corneal abrasions, and infections. Please walk-in to TSO Dowlen Road with red eyes, pink eye, or scratched eyes for immediate attention in Beaumont, TX. 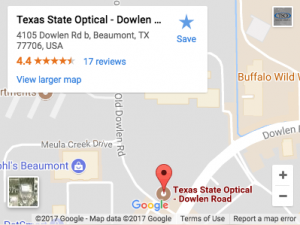 VISIT BEAUMONT TEXAS STATE OPTICAL DOWLEN ROAD! 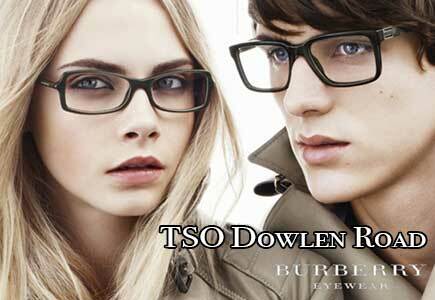 At TSO Dowlen road we understand that every person is unique and possesses different eye care needs. Our Beaumont eye care center is equipped with cutting-edge technology and a professional and knowledgeable staff. We are committed to providing you with the best eye care experience possible. Drs. Brian Blount, Leigh Kimball, Samir Patel, and Joshua Rhodes are therapeutic Beaumont optometrists with experience caring for patients of all ages. Whether you need a routine eye exam, eyeglasses, a contact lenses prescription, or a foreign object removed from your eye, we are able to cater our Beaumont eye care services to your needs. We also supply exclusive eyeglass frames and a large selection of premium optical lenses and contact lenses. We pride ourselves on optimizing patients’ vision through providing caring and convenient services in a comfortable environment. Very professional and personable. I would recommend this location to everyone. Nowadays everyone is so quick to criticize, I feel I need to talk about my experience at TSO Dowlen. It was AMAZING. From the scheduling of the appointment to the appointment itself, to the time it took to get my glasses and contacts. The staff is so sweet and bend over backwards to make your visit an "experience". If Dr. Kimball retires, I'll have to go to her house for my yearly eye exams. I LOVE her!!! I very indecisive when it comes to making decisions and the girls took so much time with me helping me to pick out the PERFECT frame for my face. Yes I said girlS, because they were all GREAT about giving their HONEST opinions. AND once I did make a decision, my glasses were back very quickly. Again, there is no reason to go anywhere but TSO Dowlen Rd. for your eye needs. I can't wait for their brand new store to open! Thanks again TSO, you have a customer for life! Dr Patel was terrific! He explained everything so well and didn't just give me the exam and send me on my way. He was very personable and articulate! I will be back! Ms. Tammy had the best attitude and was the only one continuously answering the phone. They were extremely busy and you could not tell based on her tone or attitude. Dr. Blount is absolutely amazing and hilarious! The lady that did all the tests before you go in to see the doctor though was very short and not too friendly - I felt rushed and unwelcome with her. Overall an awesome place - I live in Houston now but still come here for my glasses. Once your needs have been assessed, our Beaumont optician aims to match the best possible eyeglass materials, designs, and lens treatments to optimize your visual correction. Our Beaumont eye care center also prescribes many specialty contact lenses, for problems ranging from simple myopia or hyperopia, to astigmatism and bifocal contact lenses. We even fit specialty contact lenses for diseased or damaged corneas. We are on the forefront of the contact lens industry, and are among the first practices to receive and fit most new contact lens technologies. Our Beaumont eyewear frame selections are extensive and fashionable, with over 1,300 frames in stock. Our knowledgeable opticians can fit most every budget. Our selections are constantly changing to fill your every fashion need. We also stock a large variety of sunglasses from the most popular brands – Vera Wang, Tom Ford, Vera Bradley, Jimmy Crystal, Ray Ban, Maui Jim, Costa Del Mar, Coach, Oakley , among others. 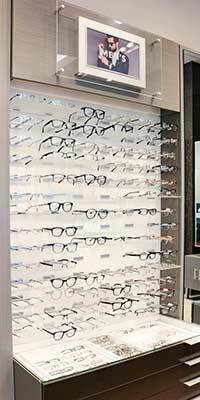 You really ought to come see our new sunglass display center! 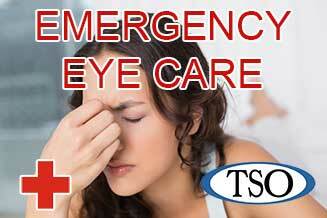 With one centrally located eye care center in Beaumont Texas, TSO has been serving Southeast Texans for more than 40 years. Schedule an appointment with an Beaumont optometrist to see how we can help you get the best prescription for your eyes. 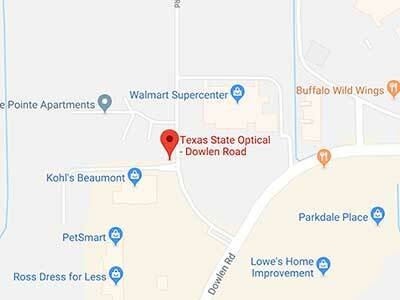 The Beaumont eye doctors at TSO Dowlen Road look forward to building lasting relationships with their patients, so you can be assured that you will be treated like family. Please schedule a Beaumont eye appointment, and let us be your comprehensive Beaumont eye care provider today! Are carrots really good for my eyes? Are there other foods that are beneficial for my vision health? Carrots are a good source of Vitamin A which is necessary to produce rhodopsin, the pigment that detects light in your photoreceptors and helps with night vision. However, the leafy green vegetables such as kale, spinach, and broccoli are also important to maintain healthy eyesight. The green vegetables provide lutein and other important nutrients that help prevent macular degeneration, the most common cause of vision loss later in life.